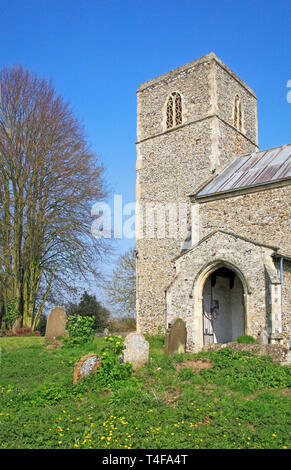 A view of the redundant Church of St Nicholas at Buckenham, Norfolk, England, United Kingdom, Europe. 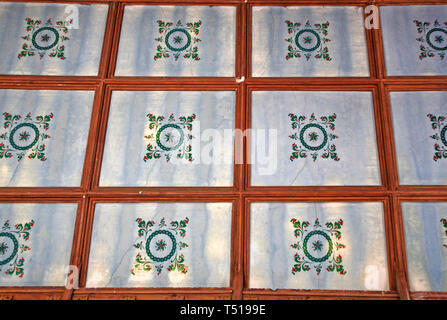 Stencilled ceiling patterns in the roof of the nave of the Church of St Nicholas at Buckenham, Norfolk, England, United Kingdom, Europe. 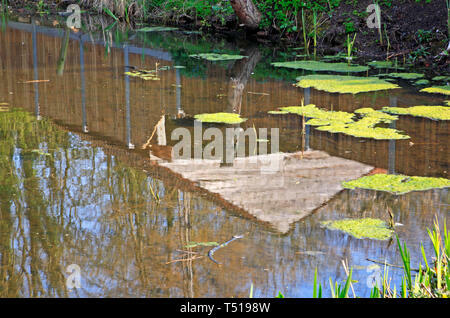 A reflection of a shed in a village pond at Halvergate, Norfolk, England, United Kingdom, Europe. 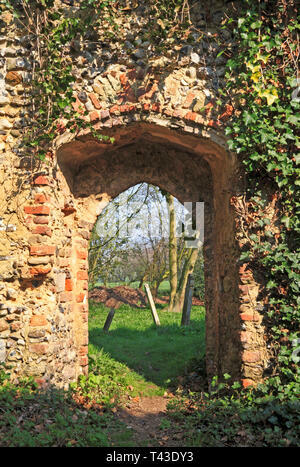 A view of a Norman arch in the south wall of the parish Church of St Margaret at Cantley, Norfolk, England, United Kingdom, Europe. 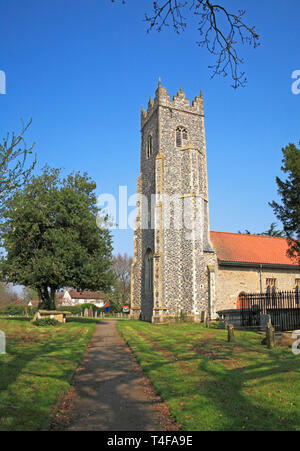 A view of the church tower of the parish Church of St Peter at Strumpshaw, Norfolk, England, United Kingdom, Europe. 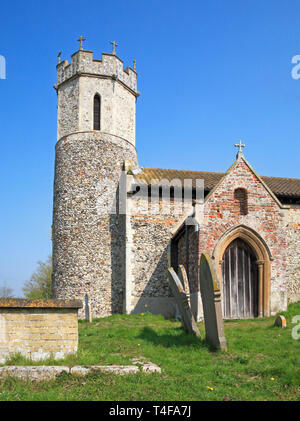 A view of the tower and south porch of the parish Church of St Margaret at Cantley, Norfolk, England, United Kingdom, Europe. 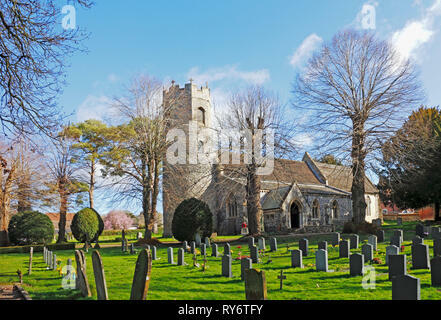 A view of the Church of St Mary at Hassingham, Norfolk, England, United Kingdom, Europe. 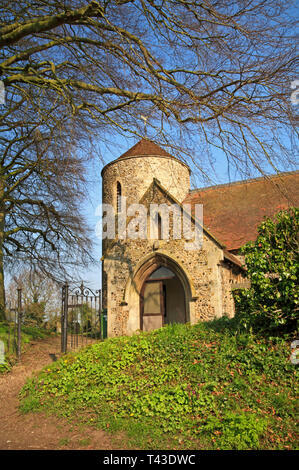 A view of the south porch and tower of the Church of St Mary at Hassingham, Norfolk, England, United Kingdom, Europe. 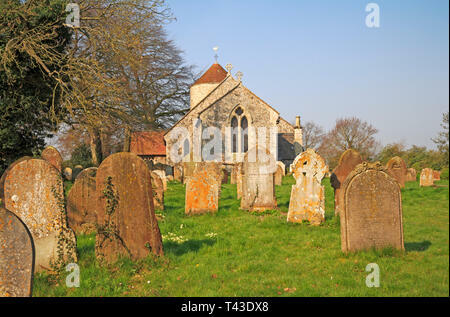 A view of the churchyard and parish Church of St Peter at Strumpshaw, Norfolk, England, United Kingdom, Europe. 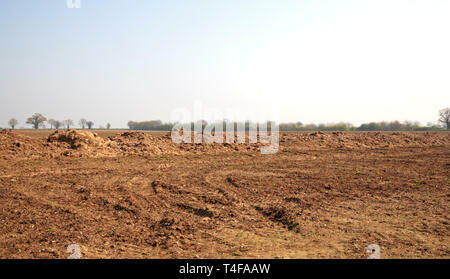 An arable field with a line of manure ready for ploughing in at Limpenhoe, Norfolk, England, United Kingdom, Europe. 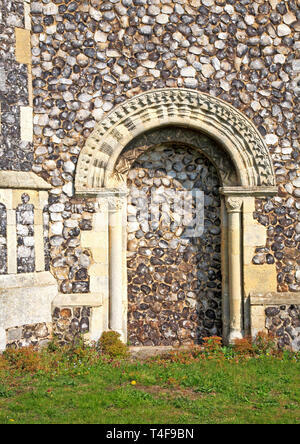 A view of the blocked southern doorway with Norman arch at the parish Church of St Botolph at Limpenhoe, Norfolk, England, United Kingdom, Europe. 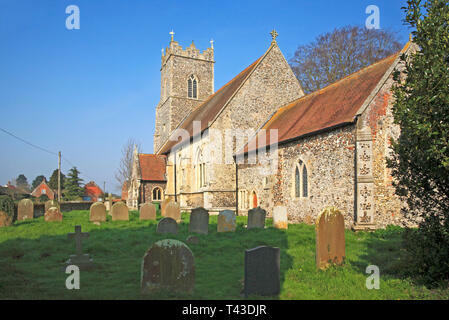 A view of the parish Church of St Botolph at Limpenhoe, Norfolk, England, United Kingdom, Europe. 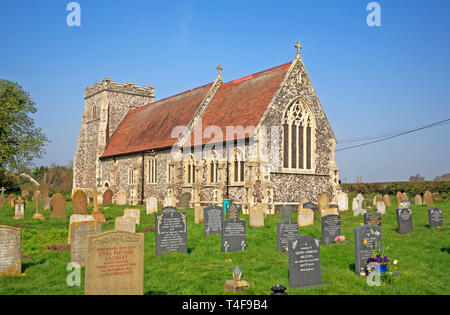 A view of the parish Church of St Margaret at Cantley, Norfolk, England, United Kingdom, Europe. 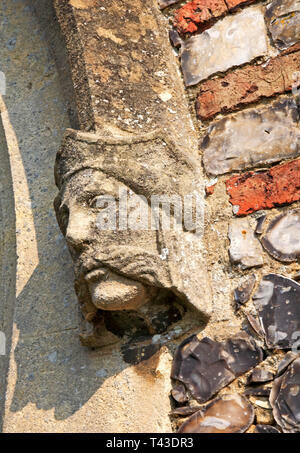 A carved stone head decoration at the base of the arch on the south porch of the Church of St Andrew at Wickhampton, Norfolk, England, UK, Europe. 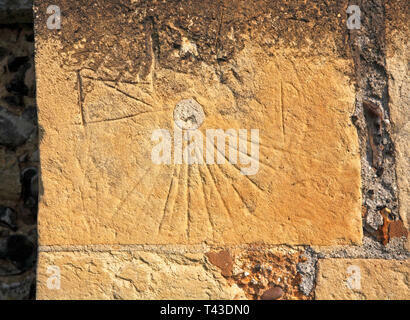 A mass dial or scratch dial on the south wall of the Church of St Andrew at Wickhampton, Norfolk, England, United Kingdom, Europe. 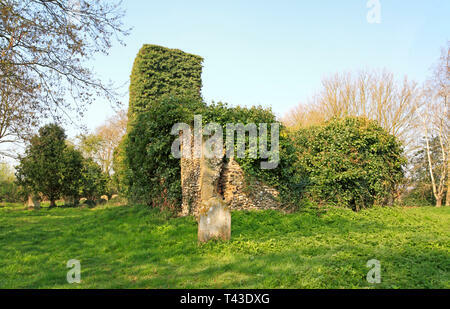 A view of the ivy covered ruins of the Church of St Edmund at Southwood, Norfolk, England, United Kingdom, Europe. 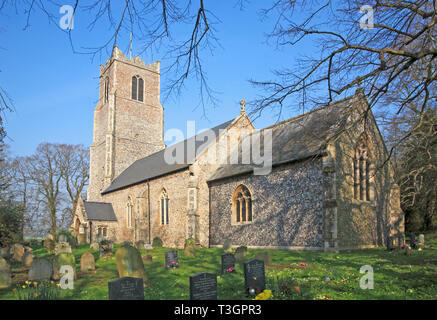 A view of the parish Church of All Saints at Freethorpe, Norfolk, England, United Kingdom, Europe. 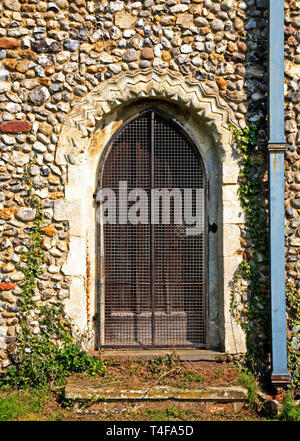 A view of the north door from inside the nave of the ruins of the Church of St Edmund at Southwood, Norfolk, England, United Kingdom, Europe. 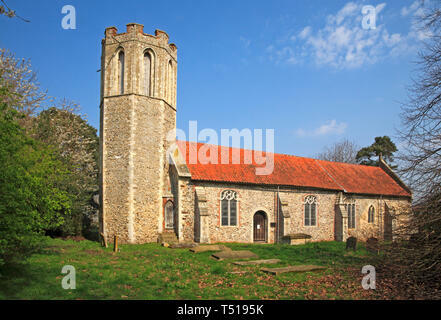 A view of the round tower and south porch of the parish Church of All Saints at Freethorpe, Norfolk, England, United Kingdom, Europe. 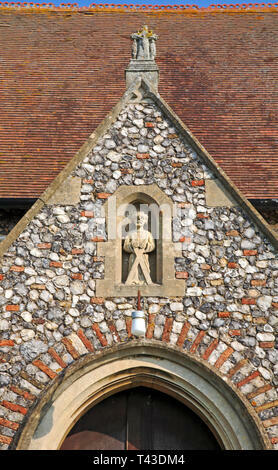 A niche with statue above the south porch door at the Church of St Andrew at Wickhampton, Norfolk, England, United Kingdom, Europe. 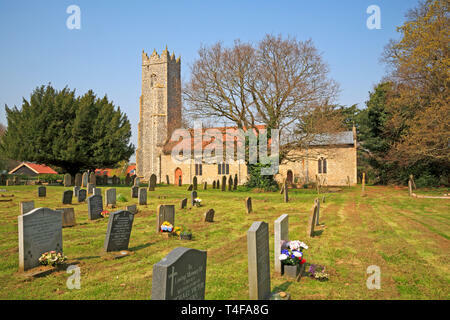 A view from the east of the parish Church of All Saints at Freethorpe, Norfolk, England, United Kingdom, Europe. 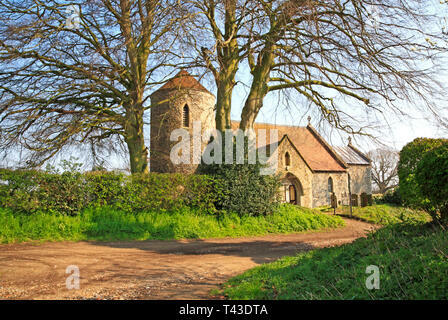 A view of the Church of St Andrew at Wickhampton, Norfolk, England, United Kingdom, Europe. 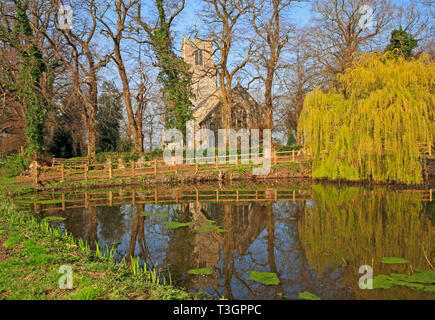 A view of the parish Church of SS Peter and Paul from across the village pond at Halvergate, Norfolk, England, United Kingdom, Europe. 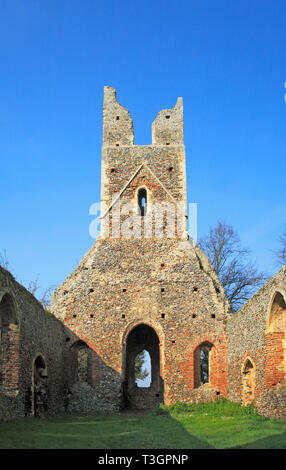 A view of the ruined nave and tower of the Church of SS Peter and Paul at Tunstall, Norfolk, England, United Kingdom, Europe. 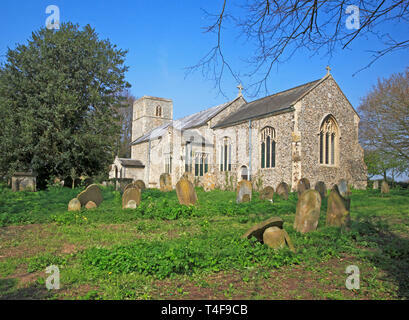 A view of the parish Church of SS Peter and Paul at Halvergate, Norfolk, England, United Kingdom, Europe. 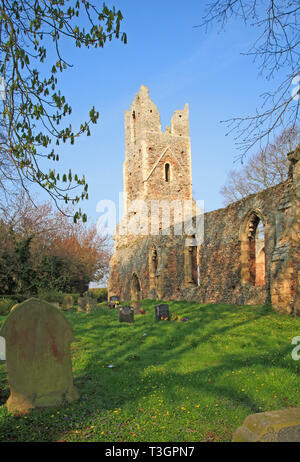 A view of the Church of SS Peter and Paul with ruined nave and tower at Tunstall, Norfolk, England, United Kingdom, Europe. 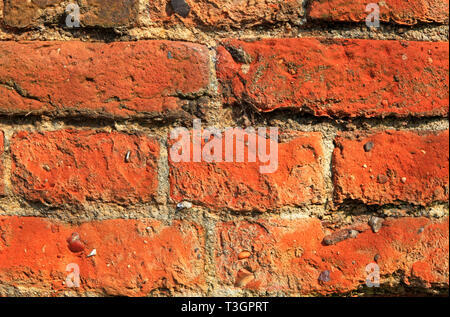 An old weathered red brick wall full of texture and pattern. 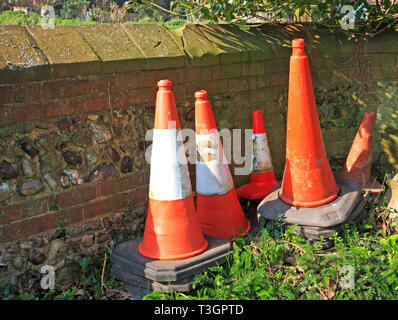 Road safety cones stored behind a wall in the countryside at Wickhampton, Norfolk, England, United Kingdom, Europe. 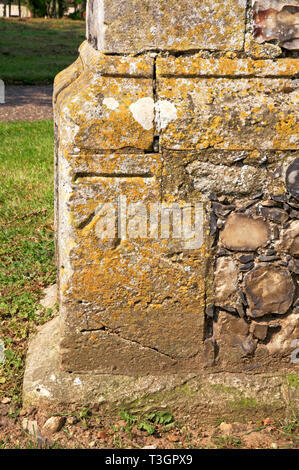 A bench mark at the base of the Church tower in Strumpshaw, Norfolk, England, United Kingdom, Europe. 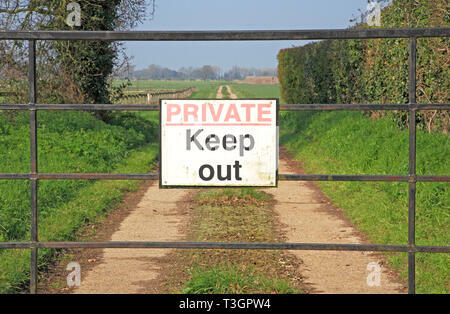 A Private Keep Out sign on a locked gate on a track leading over farmland at Freethorpe, Norfolk, England, United Kingdom, Europe. 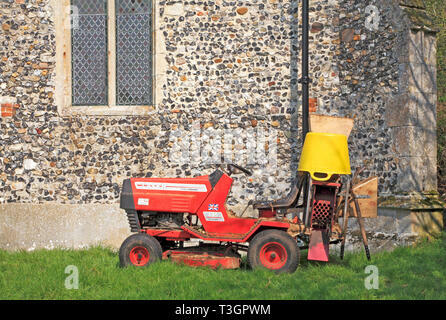 A motor mower with gardening maintenance equipment in the churchyard at Hassingham, Norfolk, England, United Kingdom, Europe. 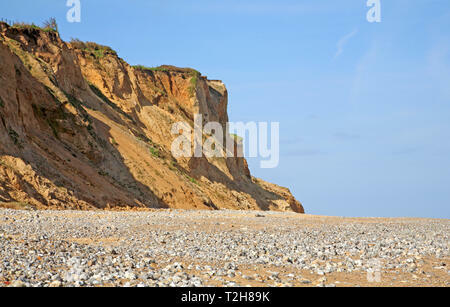 A view of steep unstable cliffs composed of soft glacial sands on the North Norfolk coast at East Runton, Norfolk, England, United Kingdom, Europe. 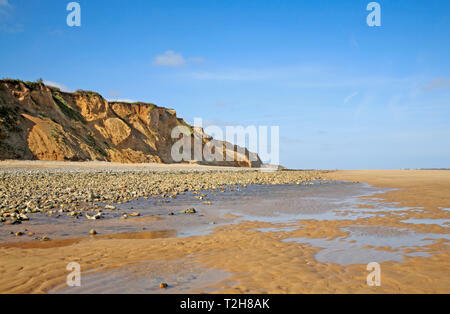 A view of coastal features with cliffs of glacial sands on the North Norfolk coast at East Runton, Norfolk, England, United Kingdom, Europe. 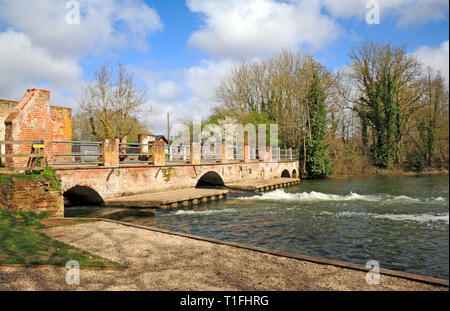 A small boat launching ramp into canal bypassing Horstead Mill from the River Bure at Coltishall, Norfolk, England, United Kingdom, Europe. 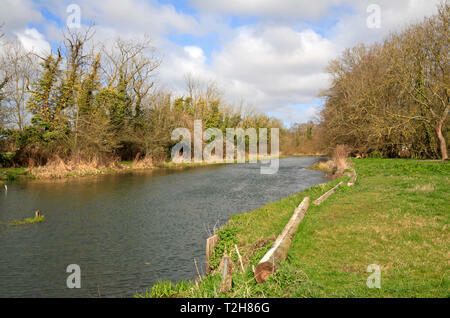 A view of the River Bure upstream of Horstead Mill from Coltishall, Norfolk, England, United Kingdom, Europe. 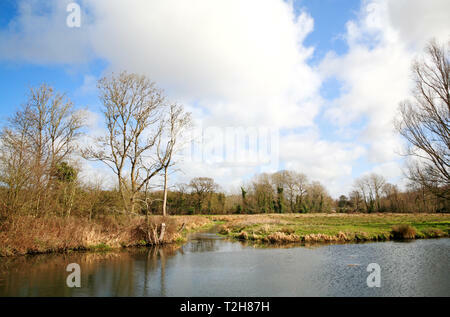 A view of marshes with canal bypassing Horstead Mill from the River Bure at Coltishall, Norfolk, England, United Kingdom, Europe. 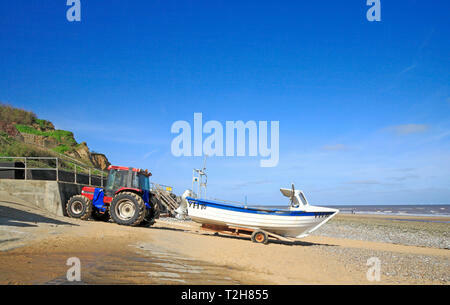 A fishing boat and tractor by the seawall on the North Norfolk beach at East Runton, Norfolk, England, United Kingdom, Europe. 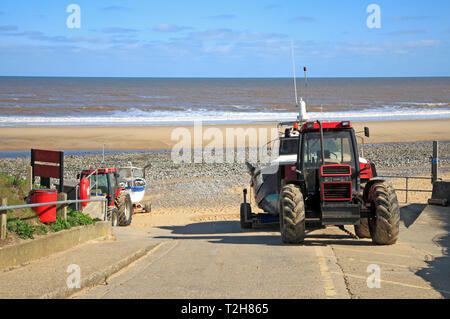 Local fishing boat and tractor off the beach on the access gangway on the North Norfolk coast at East Runton, Norfolk, England, UK, Europe. 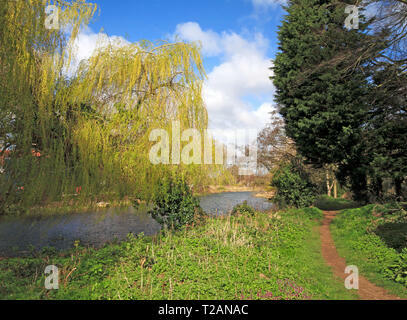 A quiet corner of the River Bure from the riverside path upstream of the village of Coltishall, Norfolk, England, United Kingdom, Europe. 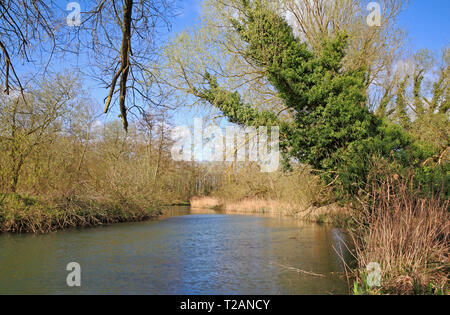 The tree fringed River Bure from the riverside footpath upstream of the village of Coltishall, Norfolk, England, United Kingdom, Europe. 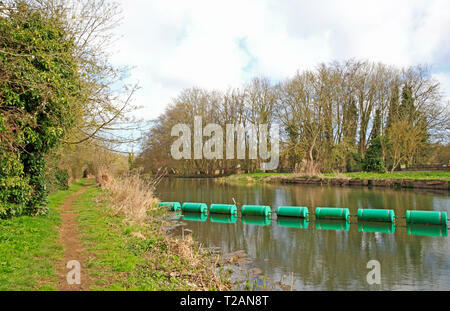 A view of the River Bure with public footpath upstream of the B1150 road bridge at Coltishall, Norfolk, England, United Kingdom, Europe. 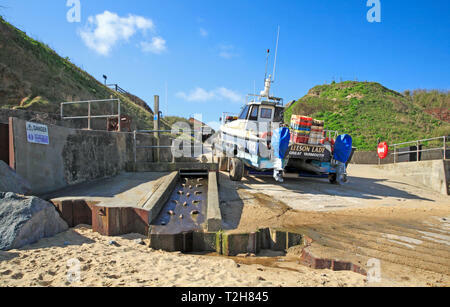 A view towards the beach and sea with local fishing boats on the North Norfolk coast at East Runton Gap, Norfolk, England, United Kingdom, Europe. 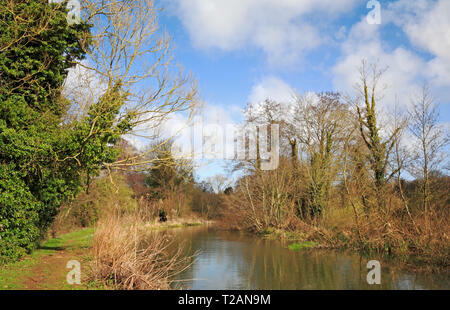 A view of the River Bure and public footpath upstream of Horstead Mill, Norfolk, England, United Kingdom, Europe. 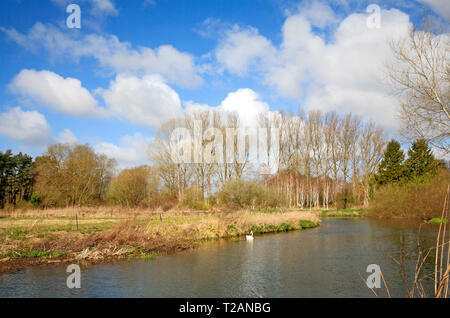 A view of the River Bure from the riverside path upstream of the village of Coltishall, Norfolk, England, United Kingdom, Europe. 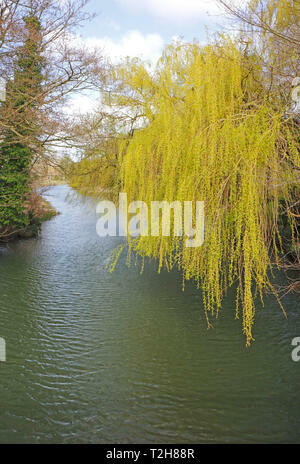 A Weeping Willow, Salix chrysocoma, in early spring on the banks of the River Bure at Coltishall, Norfolk, England, United Kingdom, Europe. 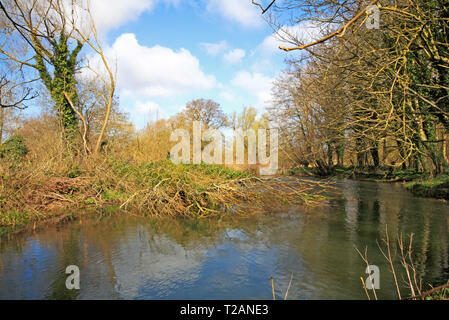 A view of a tree fallen into the River Bure during high winds at Great Hautbois, near Coltishall, Norfolk, England, United Kingdom, Europe. 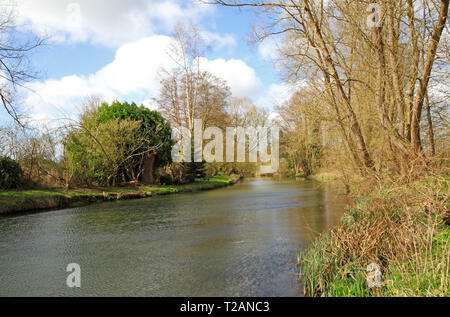 A view of the River Bure with boom and riverside footpath upstream of the old mill at Horstead, Norfolk, England, United Kingdom, Europe. 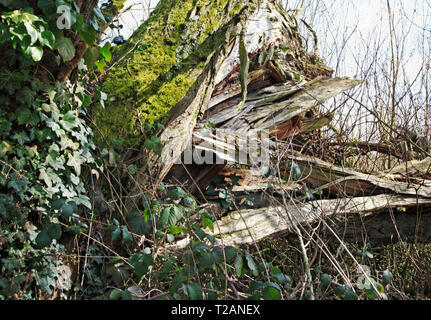 A splintered tree felled in high winds by the River Bure at Great Hautbois, near Coltishall, Norfolk, England, United Kingdom, Europe. 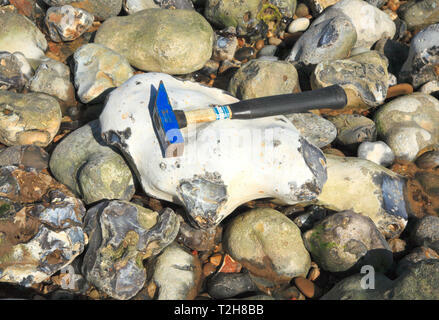 A geological hammer on a large flint on the beach at East Runton, Norfolk, England, United Kingdom, Europe. 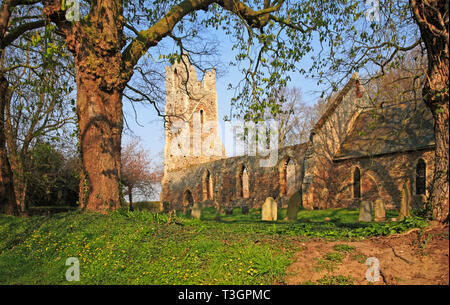 A view across grazing meadows to the ruined Church of St Theobald at Great Hautbois near Coltishall, Norfolk, England, United Kingdom, Europe. 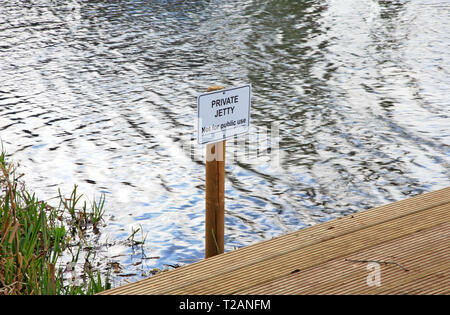 A Private Jetty sign by the River Bure upstream of Coltishall, Norfolk, England, United Kingdom, Europe. 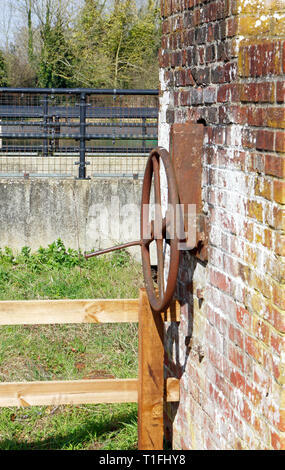 A view of some remaining mechanical features of the former watermill at Horstead, Norfolk, England, United Kingdom, Europe. 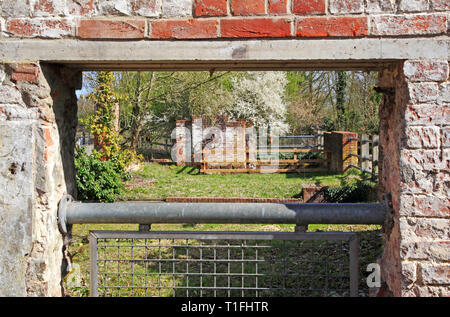 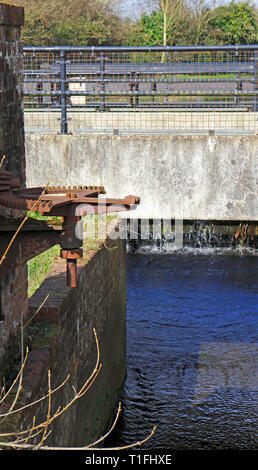 A view of some remaining features of the former watermill at Horstead, Norfolk, England, United Kingdom, Europe. 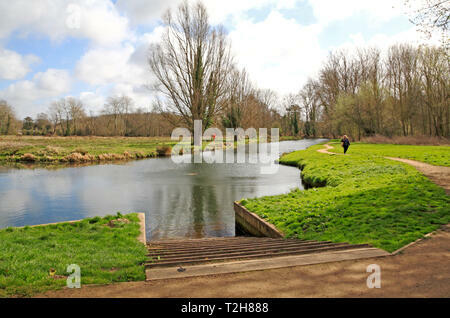 A view along the lower section remains of the former watermill over the River Bure at Horstead, Norfolk, England, United Kingdom, Europe. 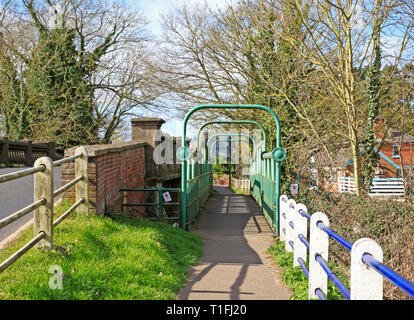 A pedestrian footbridge by the side of the B1150 road crossing the River Bure at Coltishall, Norfolk, England, United Kingdom, Europe. 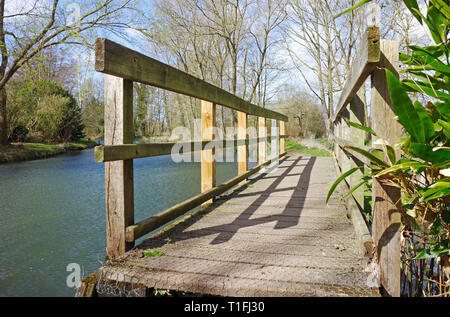 A wooden footbridge over a dyke by the River Bure on a public footpath at Coltishall, Norfolk, England, United Kingdom, Europe. 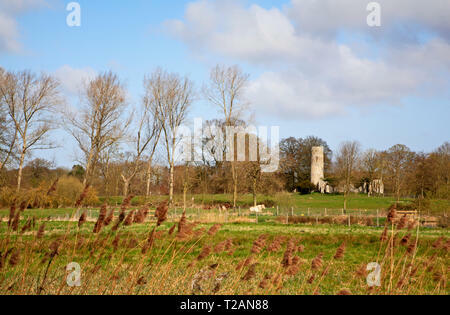 A view of the remains of the 18th century watermill burnt down in 1963 on the River Bure at Horstead, Norfolk, England, United Kingdom, Europe. 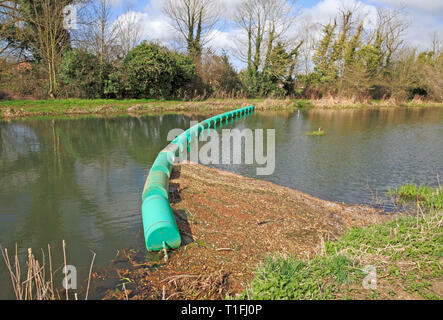 A boom across the River Bure to catch loose floating vegetation upstream of the mill at Horstead, Norfolk, England, United Kingdom, Europe. 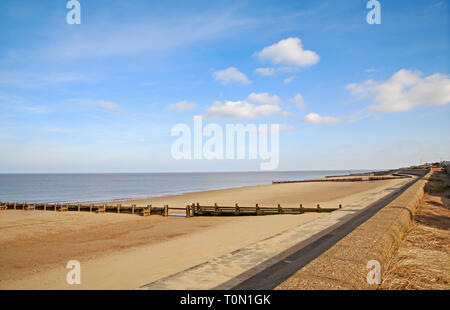 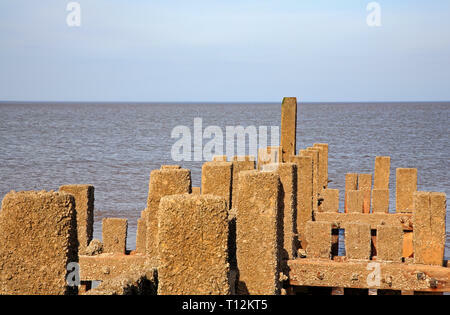 A view eastwards along the beach in North Norfolk at Bacton-on-Sea, Norfolk, England, United Kingdom, Europe. 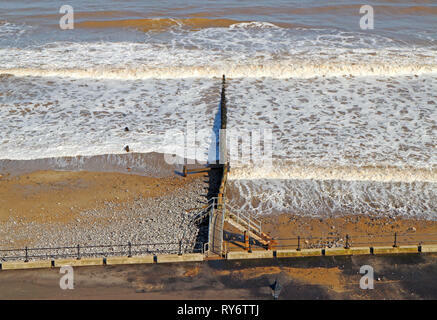 A view of a wooden breakwater with access break to aid coast protection on the North Norfolk coast at Bacton-on-Sea, Norfolk, England, United Kingdom. 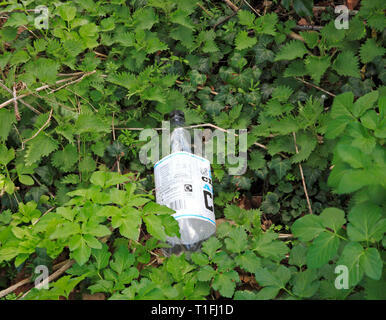 A discarded plastic bottle by a public footpath by the River Bure at Horstead, Norfolk, England, United Kingdom, Europe. 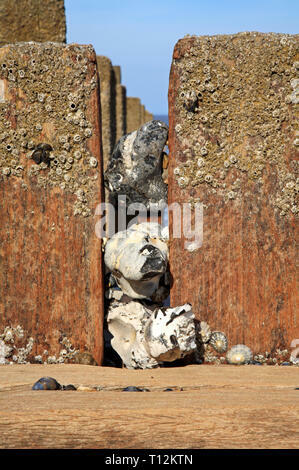 Top of a breakwater revealed at low tide with barnacles on the North Norfolk coast at Bacton-on-Sea, Norfolk, England, United Kingdom, Europe. 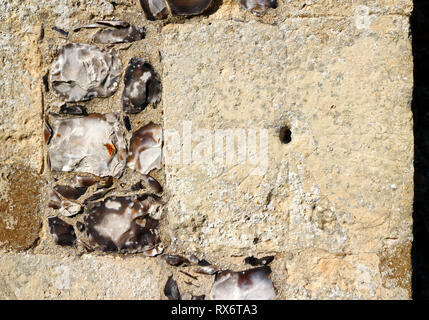 Flints wedged between breakwater posts on a North Norfolk beach at Bacton-on-Sea, Norfolk, England, United Kingdom, Europe. 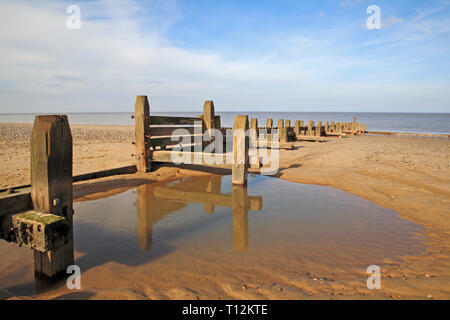 A breakwater at low tide with pool reflection on a North Norfolk beach at Bacton-on-Sea, Norfolk, England, United Kingdom, Europe. 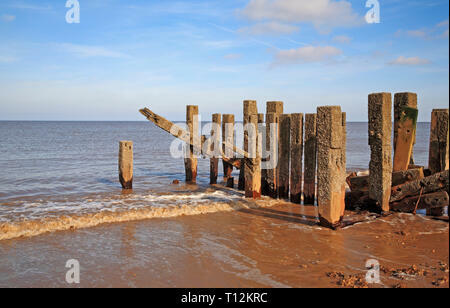 End of a wooden breakwater with drainage to the sea at low tide on the North Norfolk coast at Bacton-on-Sea, Norfolk, England, United Kingdom, Europe. 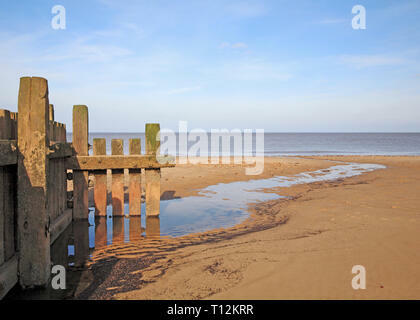 End of breakwater in deteriorating state revealed at low tide on the North Norfolk coast at Bacton-on-Sea, Norfolk, England, United Kingdom, Europe. 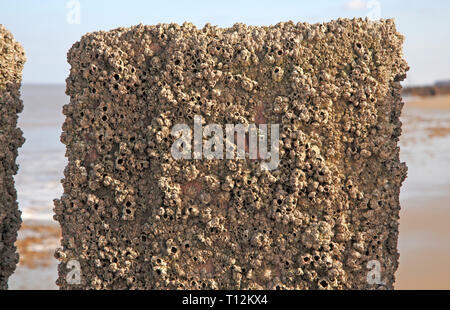 Acorn Barnacles, Balanus balanoides, on wooden breakwater and revealed at low tide at Bacton-on-Sea, Norfolk, England, United Kingdom, Europe. 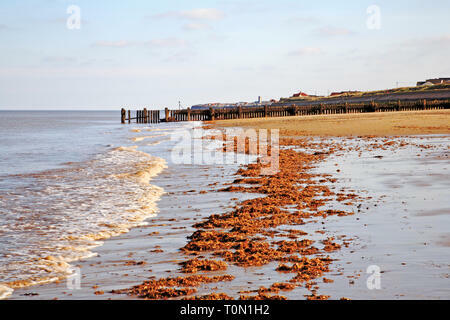 A view of the shoreline at low tide with washed-up seaweed on the North Norfolk coast at Bacton-on-Sea, Norfolk, England, United Kingdom, Europe. 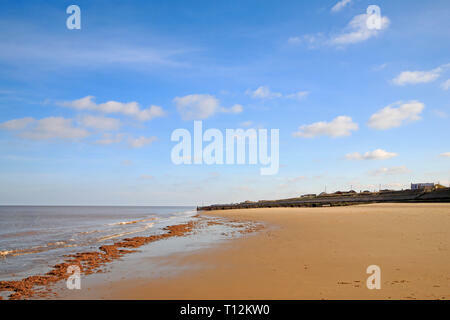 The shoreline with washed-up seaweed on the North Norfolk coast at Bacton-on-Sea, Norfolk, England, United Kingdom, Europe. 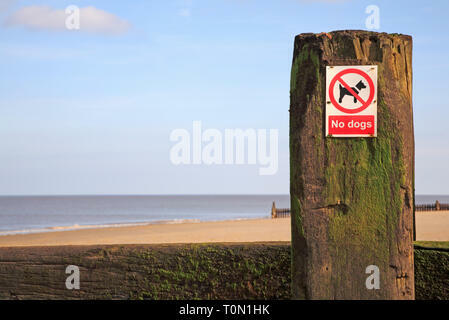 A No Dogs sign on a breakwater on a North Norfolk beach at Bacton-on-Sea, Norfolk, England, United Kingdom, Europe. 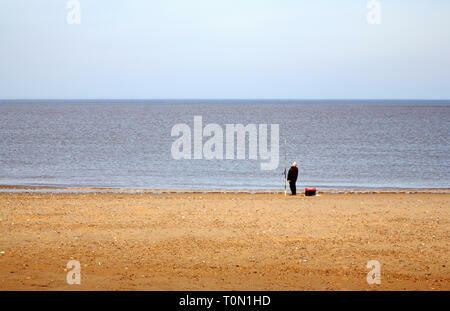 A lone sea angler on a North Norfolk beach at Bacton-on-Sea, Norfolk, England, United Kingdom, Europe. 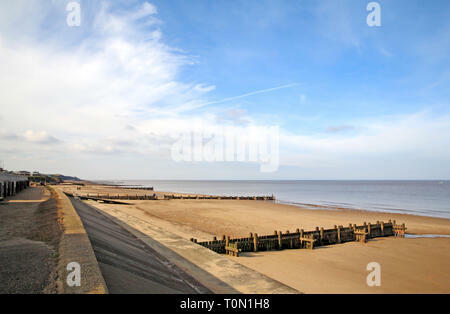 A view of the beach looking westwards towards Mundesley on the North Norfolk coast at Bacton-on-Sea, Norfolk, England, United Kingdom, Europe. 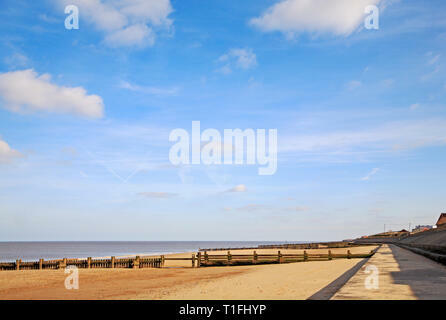 A view of the beach on an early spring day on the North Norfolk coast at Bacton-on-Sea, Norfolk, England, United Kingdom, Europe. 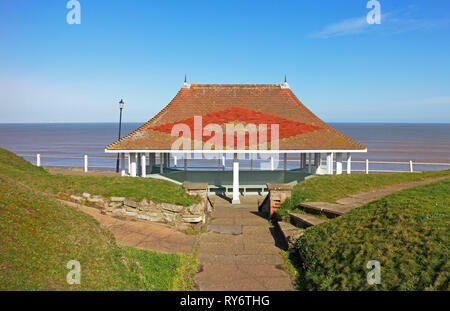 A view of a public shelter on the west cliffs in the North Norfolk seaside resort of Cromer, Norfolk, England, United Kingdom, Europe. 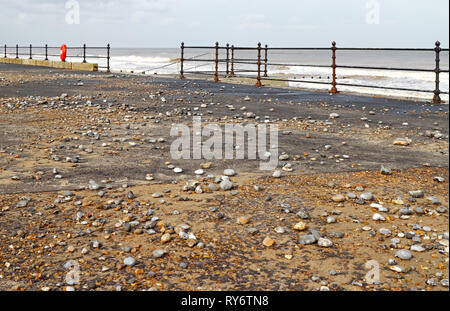 A view of the west promenade covered in stones thrown up by high seas on the North Norfolk coast at Cromer, Norfolk, England, United Kingdom, Europe. 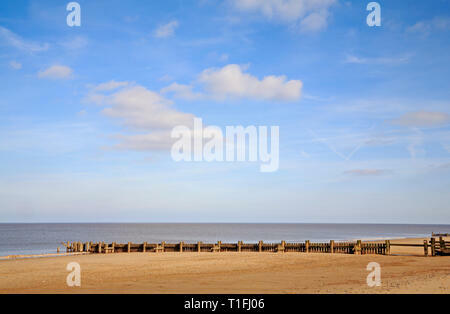 A view eastwards along the beach at the North Norfolk seaside resort of Cromer, Norfolk, England, United Kingdom, Europe. 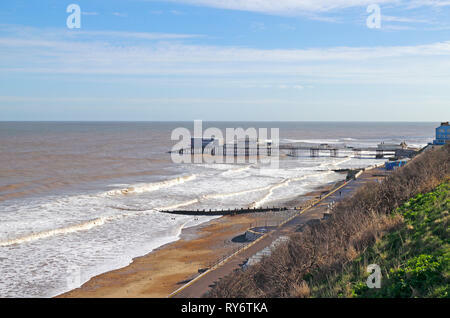 A view of the west beach and promenade in winter at the North Norfolk seaside resort of Cromer, Norfolk, England, United Kingdom, Europe. 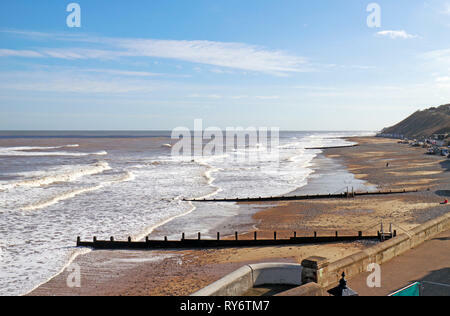 A view of the beach and pier with a moderate sea in winter on the North Norfolk coast at Cromer, Norfolk, England, United Kingdom, Europe. 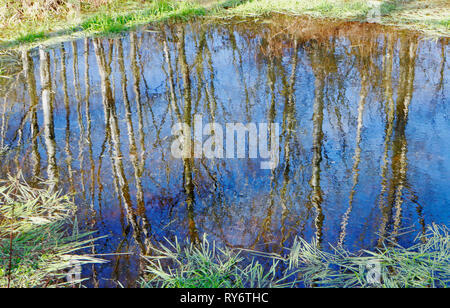 Reflections of Silver Birch, Betula pendula, in a pond in the SSSI location at Alderford Common, Norfolk, England, United Kingdom, Europe. 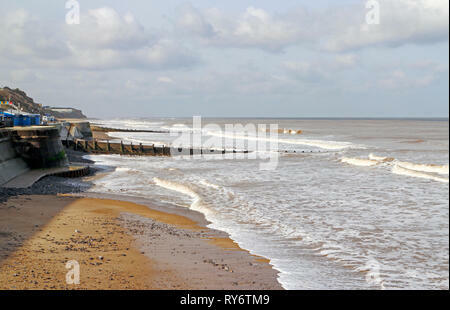 A moderate sea with breakwater on the North Norfolk coast in winter at Cromer, Norfolk, England, United Kingdom, Europe. 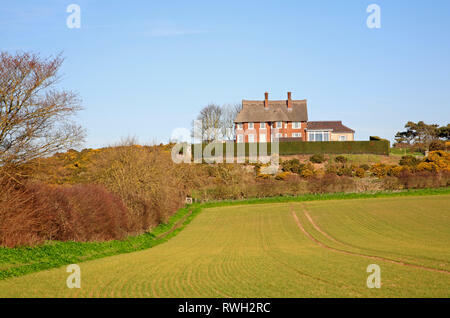 A view across farmland from a public footpath towards a house on a hill on Blakeney Downs, Norfolk, England, United Kingdom, Europe. 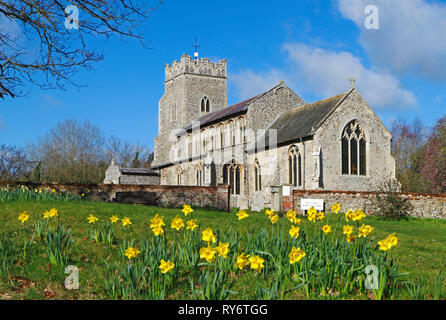 A view of the parish Church of St Edmund at Taverham, Norfolk, England, United Kingdom, Europe. 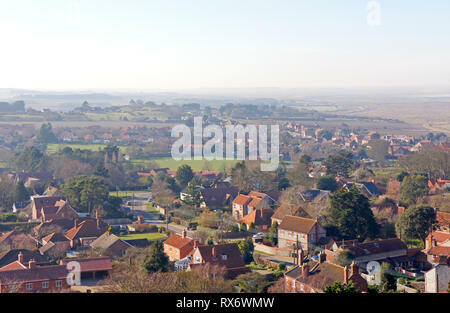 A view of the village of Cley-next-the-Sea from the tower of Blakeney Church, Norfolk, England, United kingdom, Europe. 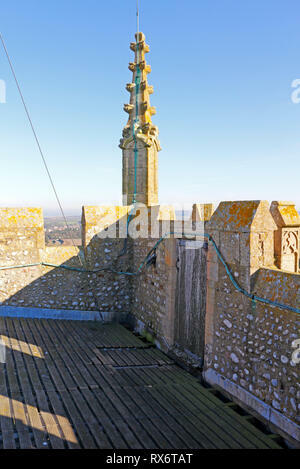 A pinnacle and access door at the top of the lofty tower of the parish Church at Blakeney, Norfolk, England, United Kingdom, Europe. 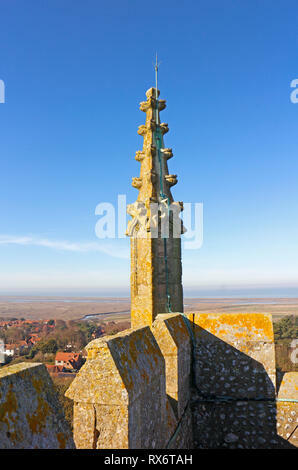 A pinnacle on the lofty tower of the parish Church of St Nicholas at Blakeney, Norfolk, England, United Kingdom, Europe. 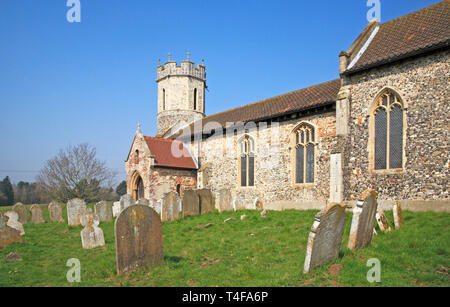 A view of the parish Church of St Peter at Ringland, Norfolk, England, United Kingdom, Europe. 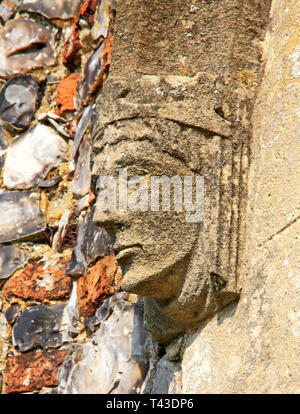 A mass dial on the south wall of the Church of St Margaret at Cley-next-the-Sea, Norfolk, England, United Kingdom, Europe. 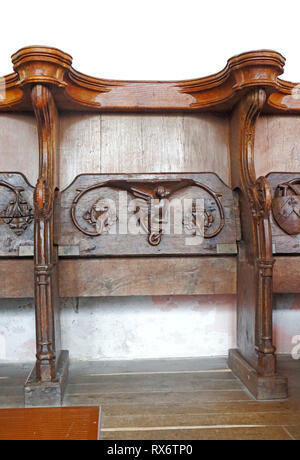 A misericord in the chancel of the parish Church of St Nicholas at Blakeney, Norfolk, England, United Kingdom, Europe. 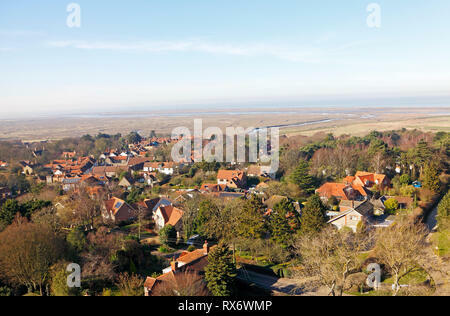 A view over Blakeney village to the salt marshes and Blakeney Point from the Church tower at Blakeney, Norfolk, England, United Kingdom, Europe. 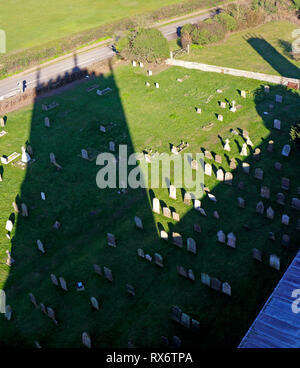 A shadow of the parish Church of St Nicholas on the churchyard at Blakeney, Norfolk, England, United Kingdom, Europe. 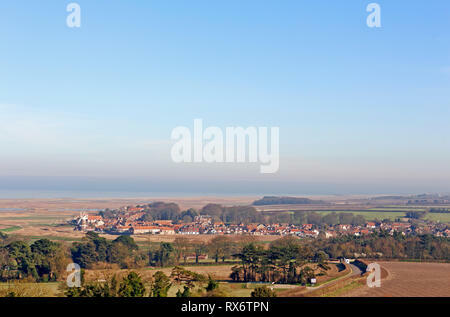 A view westwards towards Morston on the North Norfolk from Blakeney Church tower, Norfolk, England, United Kingdom, Europe. 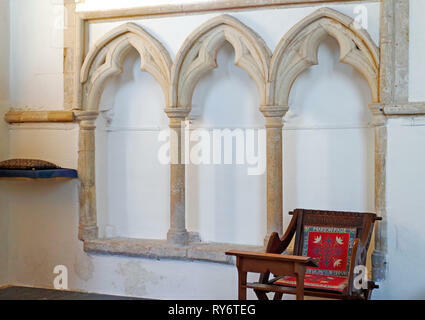 Sedilia, a set of three recessed seats in the chancel south wall by the altar in the Church of St Margaret at Cley-next-the-Sea, Norfolk, England, UK. 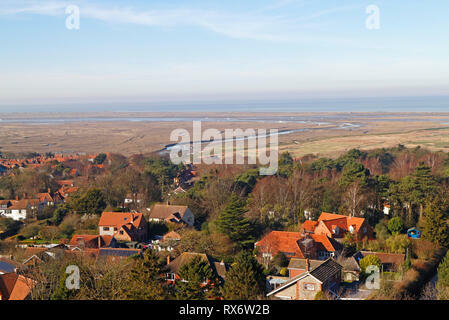 A view over Blakeney village towards the salt marshes and Blakeney Point from the Church tower at Blakeney, Norfolk, England, United Kingdom, Europe. 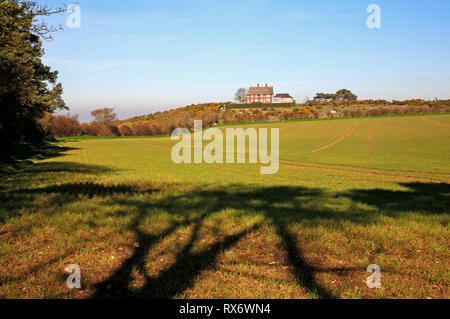 A circular public footpath by a field edge with large thatched house in the Downs at Blakeney, Norfolk, England, United Kingdom, Europe. 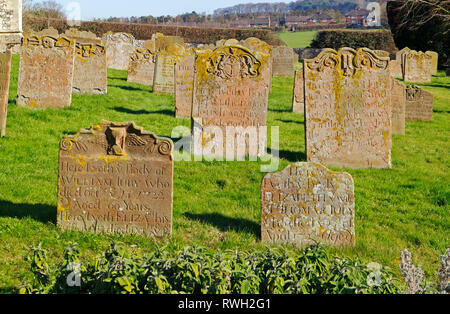 A view of mainly 18th century gravestones at the Church of St Margaret in North Norfolk at Cley-next-the-Sea, Norfolk, England, UK, Europe. 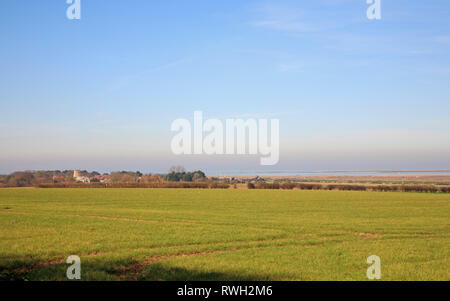 A view over farmland to the village of Morston and Blakeney Point from the Downs at Blakeney, Norfolk, England, United Kingdom, Europe. 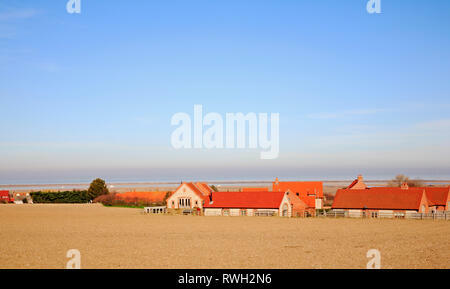 A view across farmland and a modern housing estate towards the sea at Blakeney, Norfolk, England, United Kingdom, Europe. 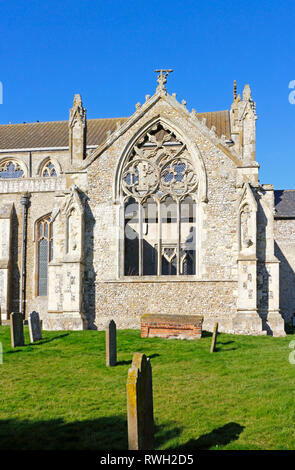 A view of the ruined transept of the parish Church of St Margaret in North Norfolk ar Cley-next-the-Sea, Norfolk, England, United Kingdom, Europe.